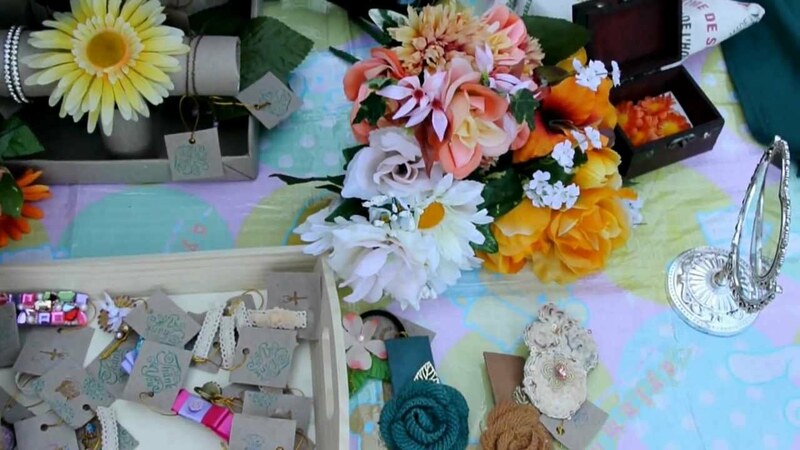 The drawer beside your desk needs to be cleared off all the wrappers and the unwanted items. So, firstly clean this drawer giving it breathing space and fill it with new stationery items. 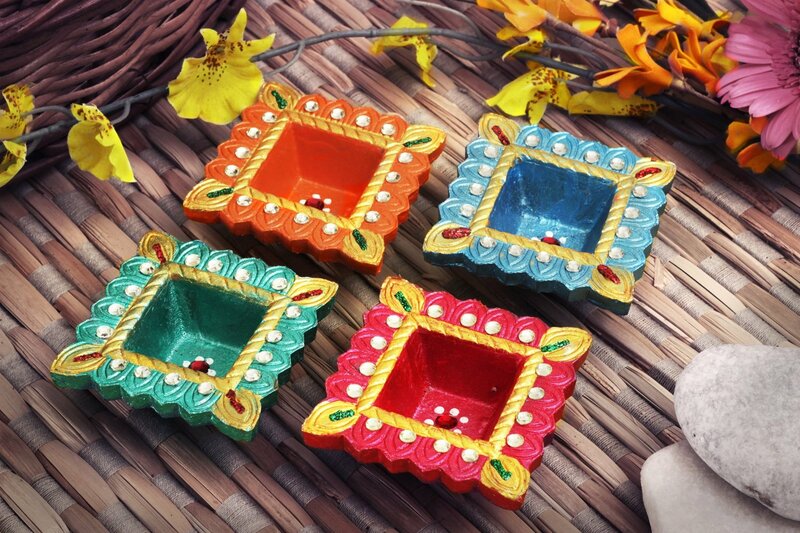 What better than diyas on Diwali? But, you must not stick to those old cumbersome diyas and switch over to the plastic ones which are easy to handle and are very attractive. You can select a particular theme for your office and decorate it accordingly. 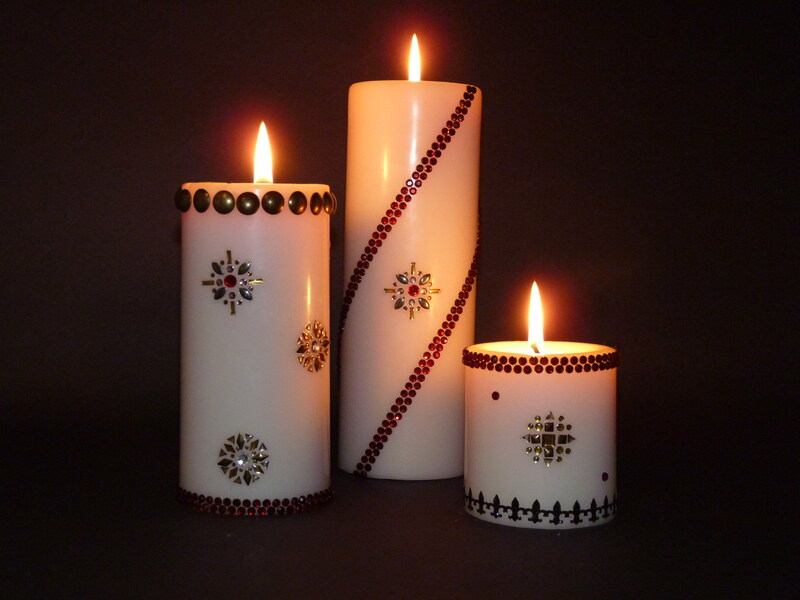 Use pretty candles which are available as they would suit every theme you choose. After working on your computer for hours your eyes need something to cool. It is said that colour green can actually freshen up the stressed eye balls. 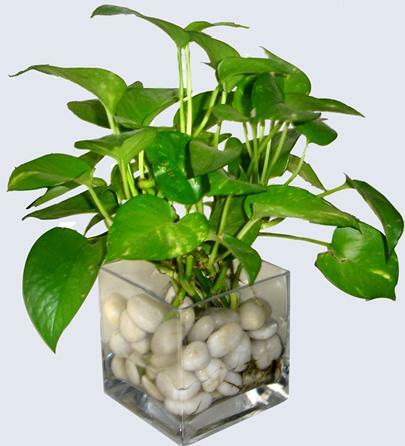 So have a few water plants like money plant, fengshui that add colour, luck and soothes the eyes. 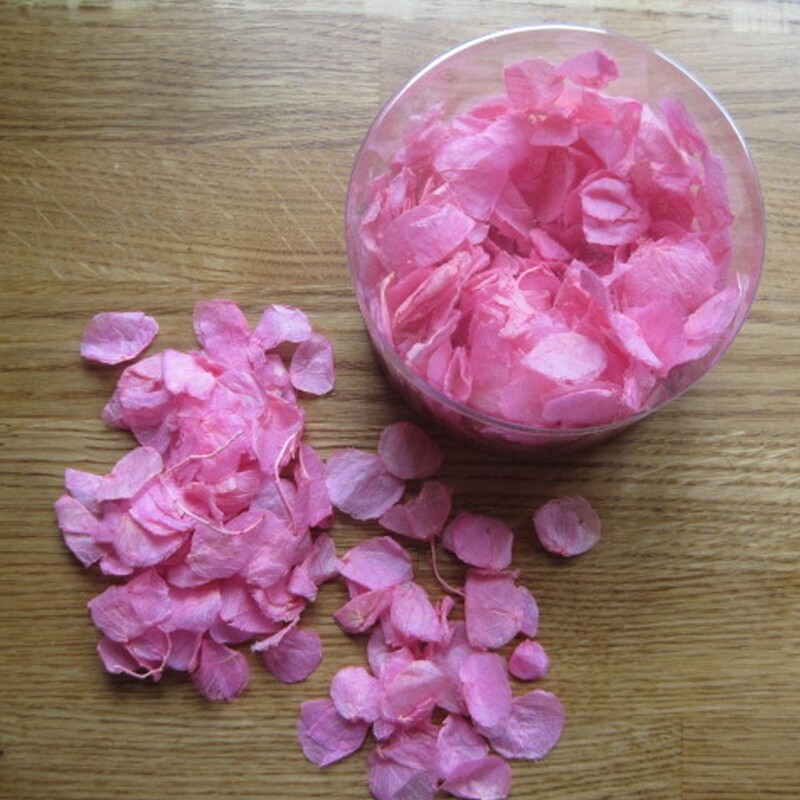 Keeping fresh flowers around your office desk not only refreshes the environment but also enthuses a festive working spirit among the employees. 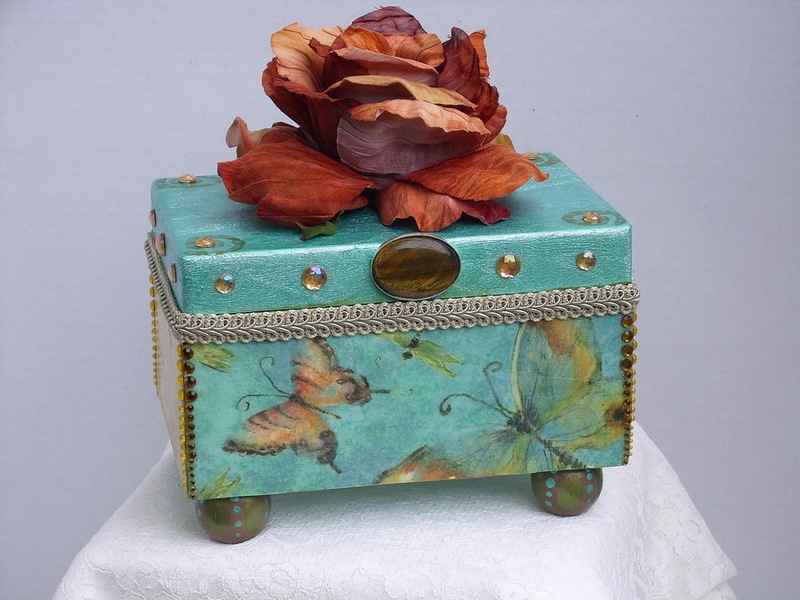 You can include a decorative box on your office desk to put your stationery items and other things that you require in handy. The box may be decorated with lentils or with pictures of Lord Ganesha.